A National Youth Service Corps member made some serious gaffes on live TV to put into perspective the declining state of education in the nation. 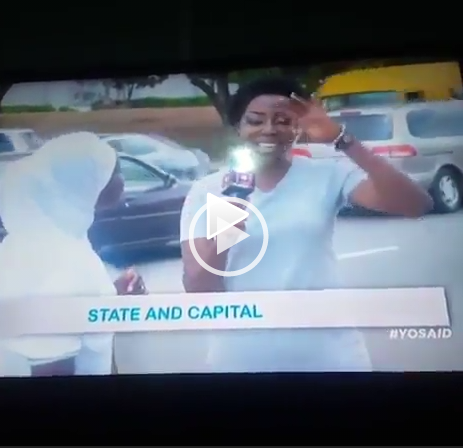 The female Lagos-based corper who was asked to mention the capital to several states during an interview by web based Planet TV, gave several wrong answers. And the most hilarious one came when she made Abuja the capital of Lagos! !